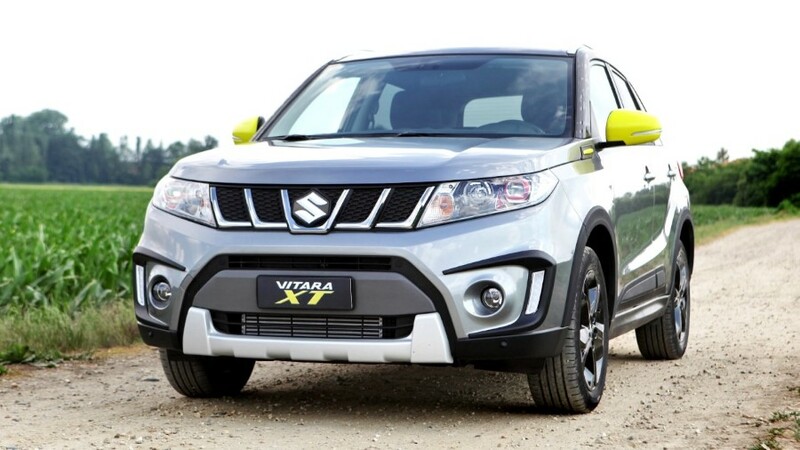 The new 2018 Suzuki Vitara XT, limited edition of Vitara will arrive in dealerships in December 2017 and recalls the look of the Moto Suzuki V-Strom 1000 XT. 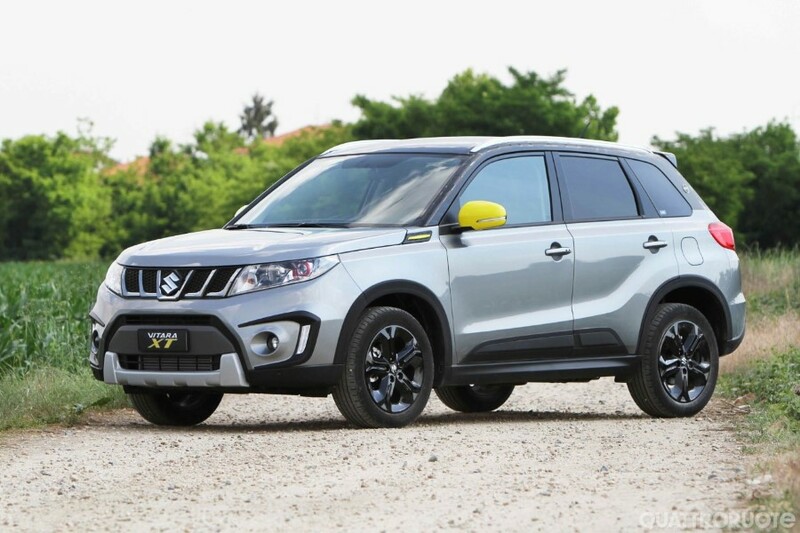 Motorcycle LOOK-premiered in June, the 2018 Suzuki Vitara XT is no longer a single specimen like the one exhibited at the Turin Motor Show, but a limited series of 100 units ordered from the last few days: it costs 28,900 euros and will arrive in the dealerships in Starting from December 2017. 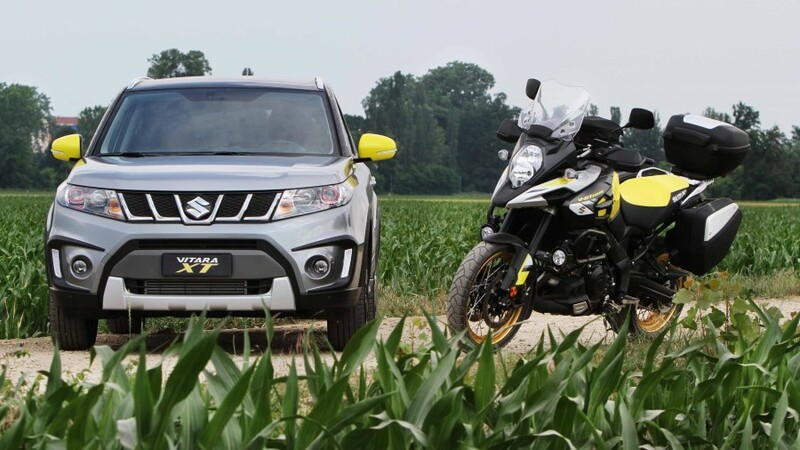 This new limited series recalls the colors and style of the Suzuki V-Strom 1000 XT, a bike of the touristic nature suitable for some bets far from the asphalt, orderable with the grey/yellow bicolour livery to which the Vitara is inspired: the yellow Metallic Champion (typical of Suzuki motorcycles for the offroad) is found in the shell of the side mirrors, in the lateral friezes of the front bonnet, in the XT logos on the rear posts and on the frames of the nozzles on the plank. 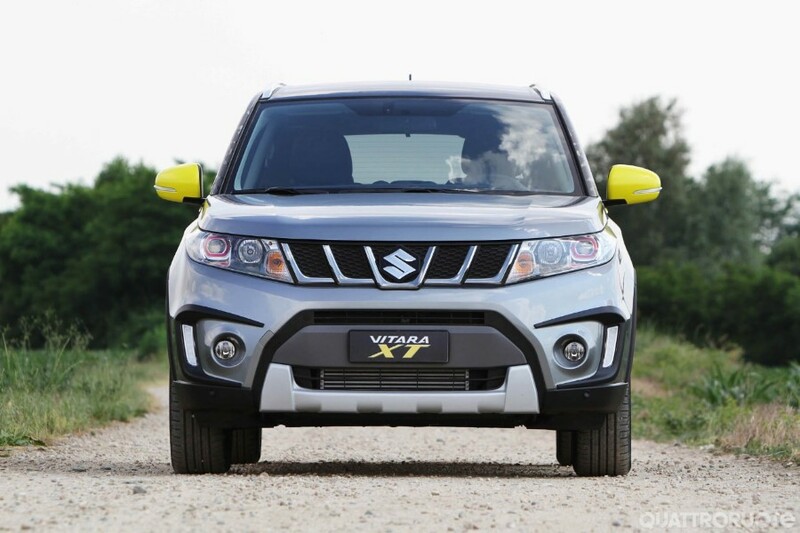 The yellow is matched with the grey London of the bodywork and the black roof, as blacks are also the 17-inch alloy wheels. 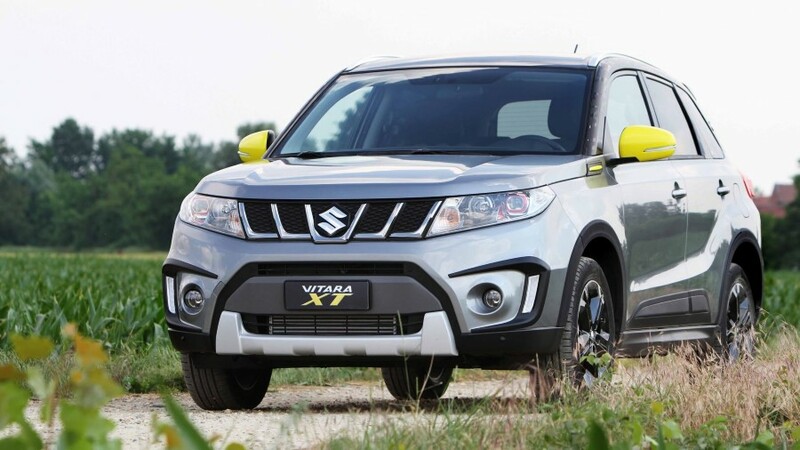 The New Suzuki Vitara XT is based on Vitara S and from this takes the front mask in sports style (without the horizontal slats of normal Vitara), the bumpers on the sides, the front slide plus and a long series of equipment , such as the heated leather seats, the automatic air conditioning, the automatic emergency braking, the adaptive speed regulator, the rear parking camera and the screen in the 7-inch dashboard. 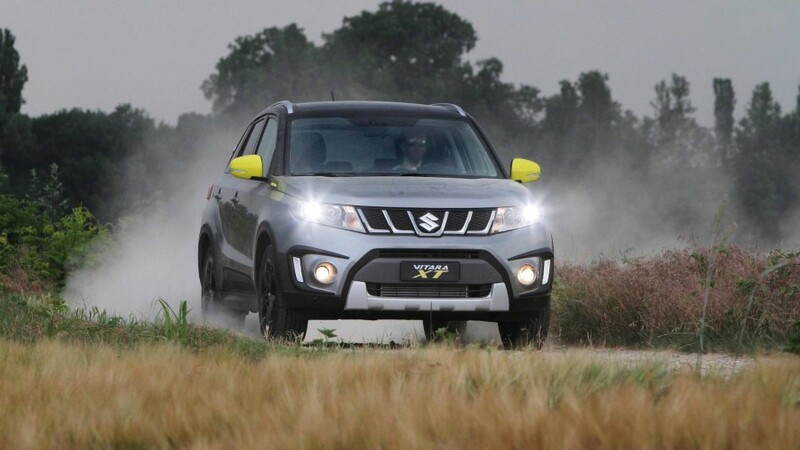 The only engine available is the petrol 1.4 turbo from 140 hp, combined with the 6-speed manual gearbox or optional 6-gear automatic (which costs 1,500 euro), which promises according to the Suzuki average distance of 18.5 km/L.